STRIVR created a free-throw shooting VR trainer, possibly similar to Hoops VR pictured here which we use on almost all VR Zone events Intopolo is another company we found with work in VR for business. They’re a Finnish company providing a ton of services as varied as cloud computing to leadership training to app development. They tell a cool story of the 1st VR simulation they created for a company after filming its manufacturing process and talking to employees. 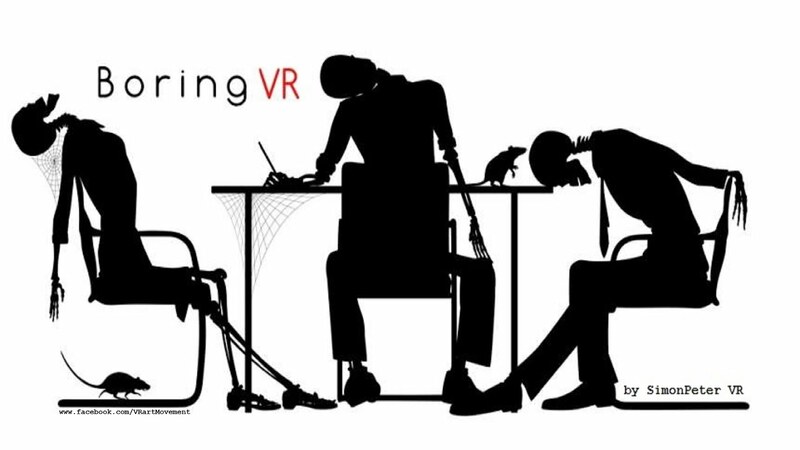 They outline how valuable VR is for kinestetic learners and for companies to save money and time on training. You can see in their demo how visual prompts speed up the learning process. These are fantastic steps for companies seeing the value in using Virtual Reality! I can’t help but feel that VR training will prove successful over the long haul when the experience itself is fun. 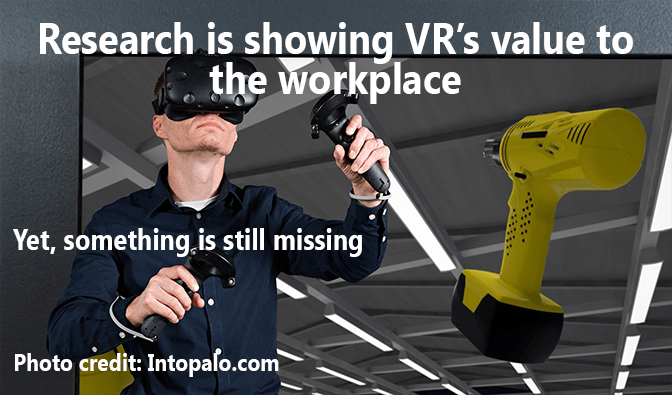 VR is really, really cool, even when doing something that isn’t inherently fun, like operating a stapler or rearranging your desk. But we all know that novelty wears off, no matter what kind of technology we’re talking about. Think about about: Atari, Walkman, Encarta Encyclopedia, Beepers, Blackberry, MySpace. It doesn’t take long to for tech to be outdated, with only nostalgia to keep it relevant to pop culture.